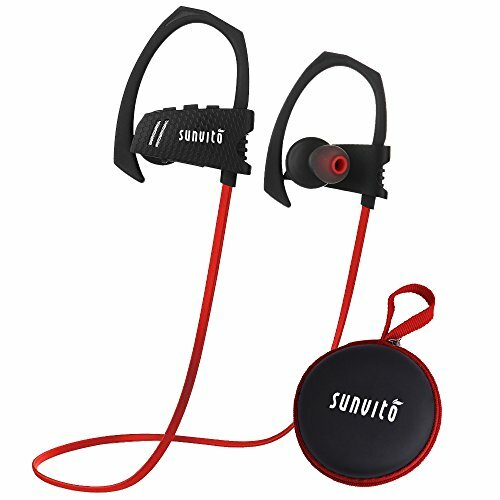 Sunvito Team pay most attention on customer service and product quality. If you have any issue with our Bluetooth headset at any time, please always contact us first before leaving feedback/review. We will strive to fix the issue to your full satisfaction.Guaranteed! Easy and fast to pair 2 smart phone ,you will not worry missing any important calls. You can enjoy hands-free calling with Mic up to 33ft/10m away in the open air. calls,play/pause,adjust the volume, select songs completely effortlessly.